Mediterranean Summer Tango Festival is a 6 day summer tango paradise. Organised in a small Mediterranean town of Poreč, it is a perfect combination of sun, crystal clear sea and lots and lots of tango. Filled with countless hours of open-air and indoor milongas, workshops and special seminars with the world’s finest tango teachers it’s a not-to-miss summer tango holiday. 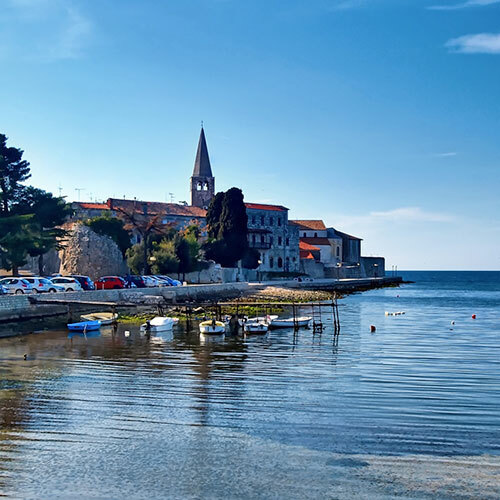 Located on the coast of the Istrian peninsula, Poreč is a gorgeous little Mediterranean town that simply shines in the midst of summer, filled with numerous restaurants, small shops and buzzing with tourists from all over the world. 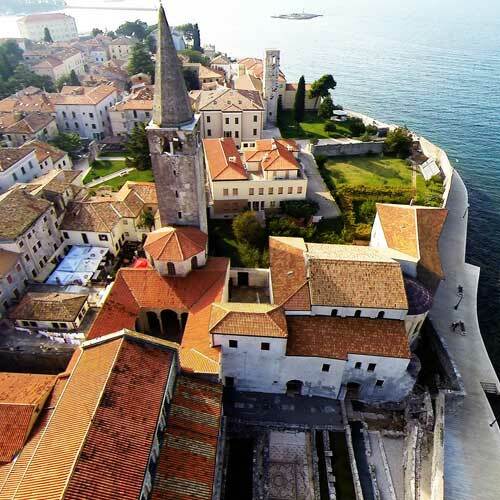 Read more about Poreč, Croatia and how to get there. Wonderful Mediterranean country with fantastic food, the most beautiful seaside and crystal clear sea. A place for a perfect holiday. All in-door festival venues are air-conditioned so you can enjoy that wonderful summer dress or your favourite Hawaiian shirt the entire evening. 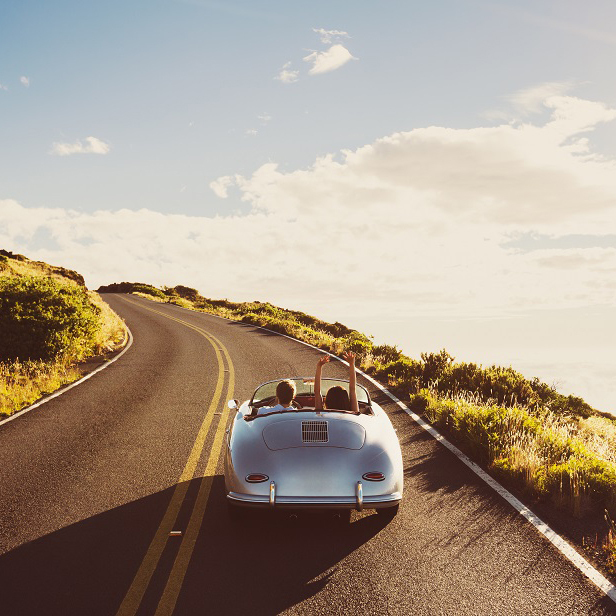 Down-to-Earth prices, all possible types of accommodation and a wide choices of food make for a wonderful, affordable tango holiday. They are the driving force and the inspiration of every festival, inspiring our dance with their own art. Check out our teachers and performers. “Big THANKS for everyone !! It was a great festival of tango & life. Big venue and many people and still full of beautiful connections that don't depend on the size of a place but size of the hearts - mine is happy.